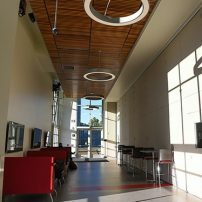 The Student Union serves as a home for the WSU Tri-Cities student population and was founded by students, for students. 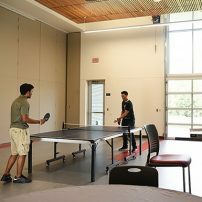 Students can relax between classes, socialize, participate in programming activities, grab a cup of coffee and much more. 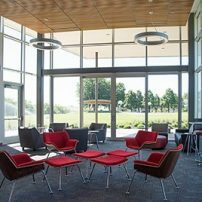 The Student Union is both a facility and a program to enrich campus life for students. 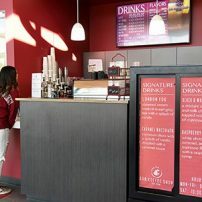 The Student Union offers a wide variety of ways for students to get involved and be engaged on the WSU Tri-Cities campus. The Student Union is governed by the Student Union Governance Board, and includes the Student Union Building (SUB) and the Student Entertainment Board. 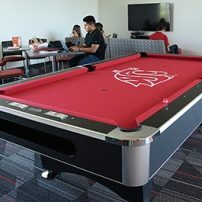 The Student Union Building, or the SUB, includes a student lounge where students can connect with one another, play video games, pool, foosball, and hang out. The SUB is also the home to the Office of Student Life (located in SUB 109) and ASWSUTC (located in SUB 104). Stop by and visit them to learn how to get involved on campus. 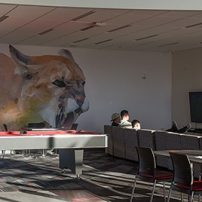 On the other end of the building there are more areas for students to hang out and connect, as well as two meeting rooms that can be converted into one large event space. The Office of Student Affairs will recognize student leaders at our annual student leadership banquet. Here we honor our student leaders who were nominated for awards by staff, faculty and fellow students, and present the winners of these awards on April 26, from 6:00 pm-8:00 pm in SUB 120. The Student Entertainment board (SEB) provides events and programming for students that revolove around entertainment. The SEB team is composed of four student workers who work hard year round to bring quality entertainment programming to students. SEB is an inclusive group that also provides events for students and their families. Some of SEB’s past events include skiing, roller skating, Crimson Fest, arts and crafts, bowling, and much more! SEB is always trying new and different events, so stay tuned and keep informed of what they have going on! 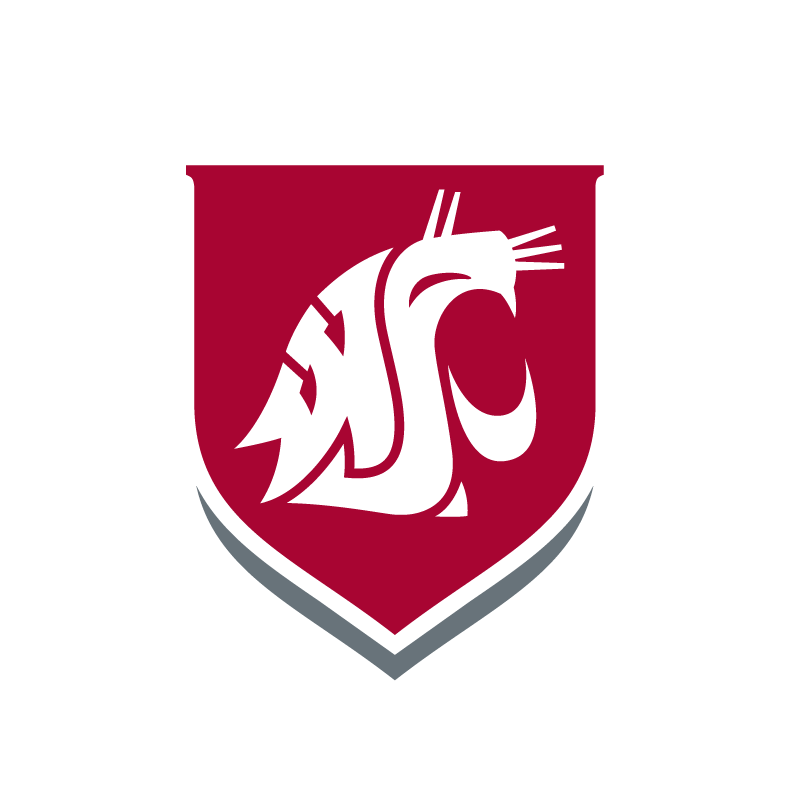 to find out what events they are planning please visit the “Upcoming Events” tab, or check out the campus calendar or the CougSync calendar. Please find here a list of Policies and Procedures for the Student Union Building. These Policies and Procedures are set in place to ensure that the SUB remains functional to the highest standards. All Policies and Procedures are passed by the Student Union Governance Board.